Does your Mocha baby or Big Kid have an exceptional talent, a witty sense of humor or a gifted mind? 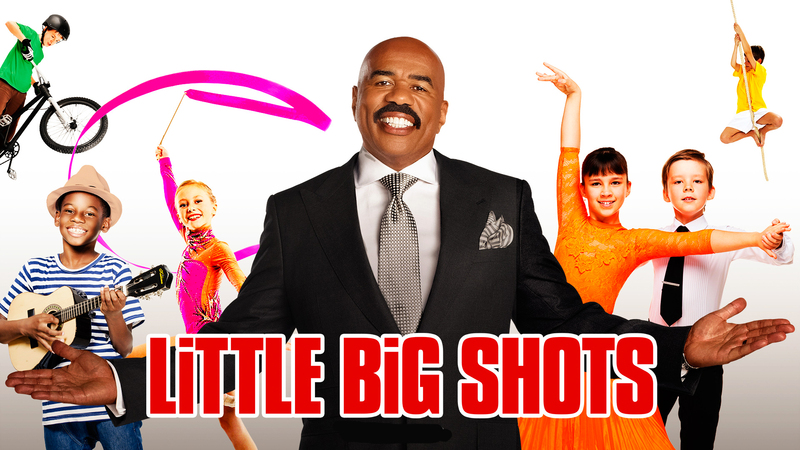 If so, Executive Producers Steve Harvey and Ellen DeGeneres may be looking to cast your little one in their new variety series Little Big Shots! This new show, that will air in early 2016 is currently casting and seeking applications from talent ages 2-12. To get more information about the show and submit an application, click here to go to the casting page.